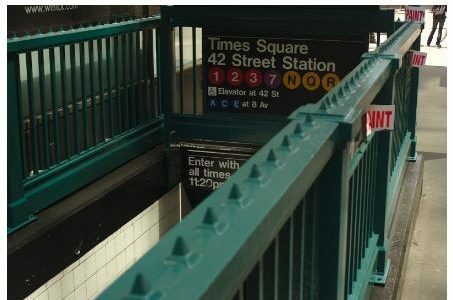 FierceWireless Editor Monica Alleven’s article Transit Wireless will be ready to accommodate 600 MHz, FirstNet in New York City subway system highlights Transit’s successful implementation of Wi-Fi coverage and emergency communications in the New York City subway system, to say the least. V‑COMM has been a proud supporter of Transit’s work for the past few years, and has helped Transit on this project by providing expert testing services in the tunnels. Click here to read the article and learn more about Transit’s accomplished work in the New York City subways.